Discussion: A caller relates a plagiarism horror story, about an author friend of his having had work swiped from his website by a plagiarist who has been posting the stolen as his own work on other fiction websites. Stackpole recommends going through official channels to the service providers to have said plagiarized works taken off the web. 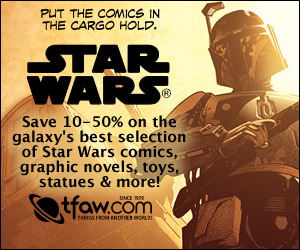 There is a difference between fan fiction and outright theft of other works... we're talking about plagiarism here, not the grey area of fan fiction. Listener Review: Dillo from Berlin has a review of Very Hard Choices by Spider Robinson. 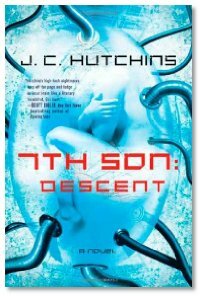 Interview: The inestimable J. C. Hutchins returns to "Cover to Cover", to talk about the final chapter of how 7th Son: Descent has finally made it to print and is in bookstores now. J.C. talks about doing the promotion game now that the book is in stores, ramping up the outreach efforts to get the attention of the mainstream readers who've not heard about 7th Son before now, the editorial process once the story was at St. Martin's being prepped for print, of making great use of the Beta Clone Army in other guerilla marketing efforts all over the world, and much more. Stay tuned for Part 2 of this interview, coming next week!